Other Common Names: May lily, our lady’s tears, little maybells, fairy cups, muguet, lily constancy, ladder-to-heaven, and Jacob’s ladder. Habitat: England, Northern Asia, Eastern United States, and Europe. Description: Lily of the valley is native to Europe, but is found abundantly throughout the Eastern United States, Northern Asia and in England. The bell-shaped flower is usually white in color, on rare occasions, it will have pink flowers. 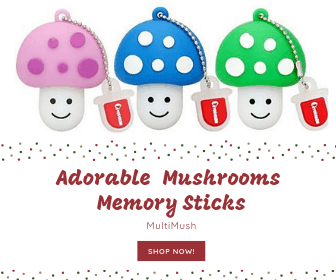 The sweet-scented tepals measure approximately 5-10 mm diameter. This woodland plant flowers in late spring, but will bloom in early March if the winter has been mild. Lily of the Valley spreads through rhizomes underground and spreads rapidly. The plant stems grow to 15-30 cm tall, with leaves measuring 10-25 cm in length; the flowering stems have a raceme of 5-15 flowers at the apex of the stem. 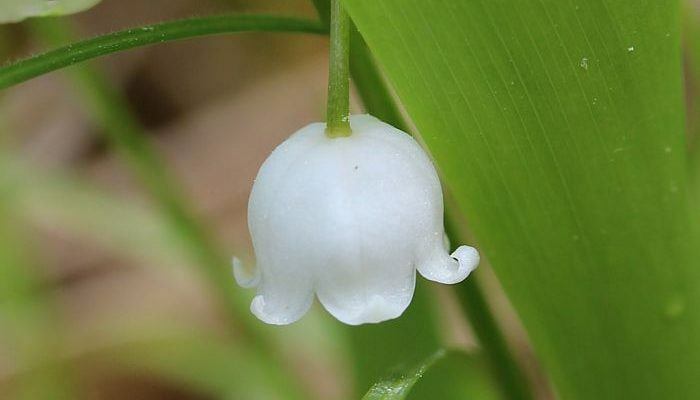 The lily of the valley is pollinated by bees, the plant self-fertile having both male and female organs. The plant produces red berries. Plant Parts Used: Flowers, leaves and root. The fresh leaves have the most potency. During Medieval times, lily of the valley was used by herbalists instead of foxglove. Lily of the valley affects the heart rate, enabling it to function more regularly and efficiently, reducing excessive irritability of the myocardium without increasing the amount of oxygen required by the heart muscle. In the treatment of heart ailments, the leaves and flowers have been used for centuries for their cardiac glycosides; convallotoxin, convallatoxol, convalloside, convallatoxoloside, convallarin, glucoconvalloside and convallamarin which has similar effects to digitalis, but the effect is less cumulative making it safer for elderly patients. It also contains the saponins convallaric acid, asparagine, and flavonoids. The effect of the whole plant is more gradual in comparison to isolated digitalis glycosides, producing effective results with a smaller dose. 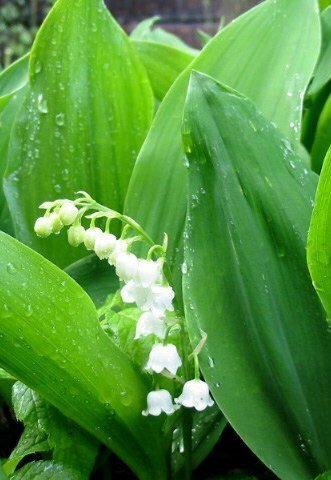 The active cardiac glycosides in the lily of the valley are released consecutively and do not pose a toxic problem to the kidneys, which excrete them easily. The plant’s flavonoids stimulate the arteries to dilate and simultaneously, the asparagine acts as a diuretic, making it a good herb for high blood pressure. In treating heart disease, lily of the valley is often combined with motherwort (Leonurus cardicia), moonlit cacti (Selenicereus) and hawthorn (Crataegus oxyacantha). An ointment made from the plant roots has been used to treat burn d prevent scar tissue. In aromatherapy, the essential oil of lily of the valley is used to relieve depression, imbue gentleness, happiness, modesty, a sweet disposition and sense of security. Lily of the valley is associated with the planet Mercury. During medieval times a poultice of the herb combined with lavender and peppercorns was applied to the forehead and back of the neck as a treatment for brain illnesses such as melancholy, depression, epilepsy, and stroke to restore mental balance. The herb has been used for weak contractions during childbirth as well as for epileptic seizures, strokes, angina and ensuing paralysis, conjunctivitis, and leprosy. Lily of the valley has been recommended for strengthening the brain and rejuvenating a weak memory. This is a restricted herb. Dried leaves: 60-200mg or by infusion. Liquid Extract: 1:1 in 25% alcohol, 0.6-2ml. Tincture: 1:5 in 40% alcohol, 0.5-1ml. 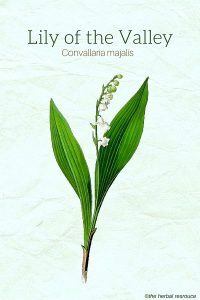 Lily of the valley should only be used under the supervision of a qualified herbalist. The Medicines Act (1968) specifically confines the use of Convallaria to practitioners operating under the terms of that act and this herb is subject to legal restrictions in some countries. If used in combination with quinidine, digoxin, calcium salts, saluretics, and glucocorticoids the side effects are enhanced. In overdose, preparations can lead to cardiac failure. This herb should not be used during pregnancy or lactation. The red berries are highly poisonous.